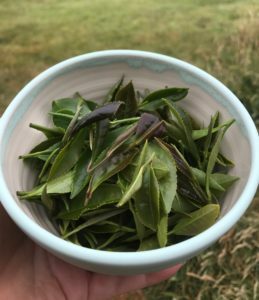 We are so very pleased to hear about our 3 Stars Award for our Black Gold Tea made in Perthshire. This year The Guild of Fine Food had 12634 entries for their Great Taste Awards. Out of all of these entries only 192 have received the highest award – 3 Stars. According to The Guild of Fine Food only those entries which are extraordinarily tasty receive 3 Stars. We are so happy about receiving this award. 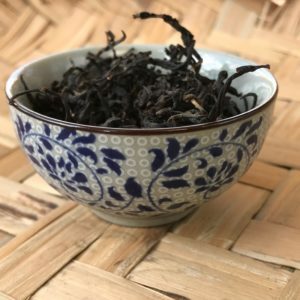 Our BlackGold Tea has been organically grown here in Perthshire, it is single estate grown from seed and handcrafted using traditional old tea making techniques. Beautiful nature in your cup! “Really interesting. A fine, twisted leaf, very refined. The infusion has a delicate, malty character and is delicious, with some good grip on the finish”. Thank you very much to The Guild of Fine Food and the wonderful judges for giving us this award this year. We are very happy. 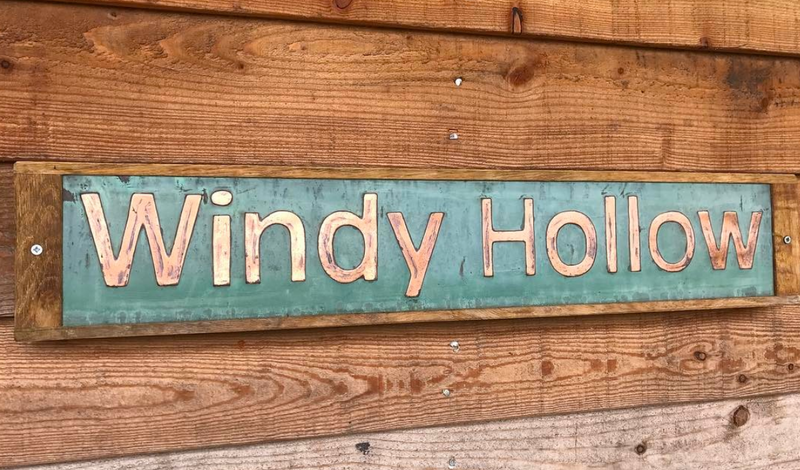 Here at Windy Hollow Farm we love and deeply respect nature, our plants, wildflowers and wildlife understanding the farm as a whole ecosystem. We are looking forward to receiving our organic accreditation from the Soil Association in October 2018. Best wishes from the WindyHollow Team.